"Our philosophy is to provide greater access to the finest dental healthcare..."
Let’s save you some money. 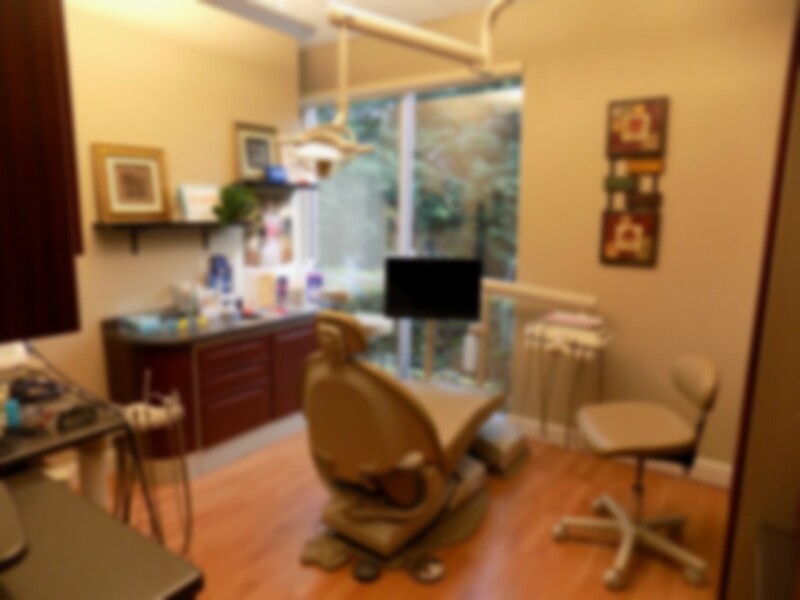 Our philosophy is to provide greater access to the finest dental healthcare to help you look and feel your best with precision care, utmost comfort, and an affordable price. 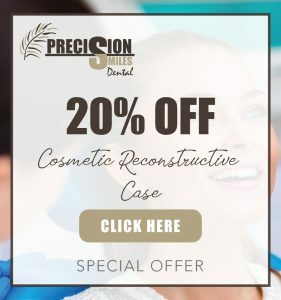 Why is Precision Smiles Dental Healthy Smiles Savings Plan a good choice for me and my family?